Today you face a rough economy that is keeping many patients on the sidelines. Then there are declining reimbursements, increased competition from the big store chains and vision care chains. 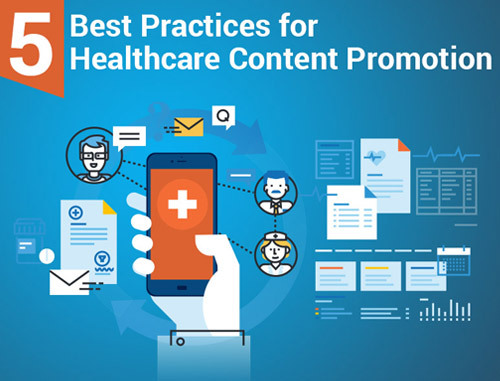 You may also be experiencing declining referrals from ophthalmologists, some of whom are marketing more aggressively for patients to diagnose and treat themselves rather than referring. 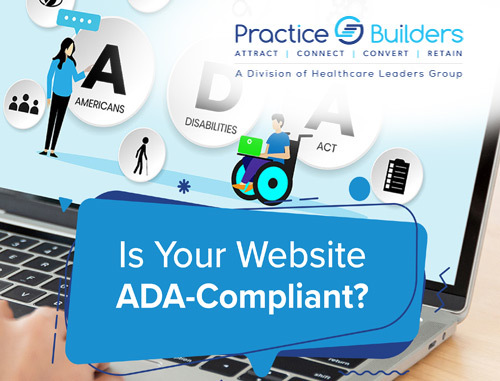 Fortunately, Practice Builders has been engaged in marketing optometry practices and helping optometrists grow their practices in all kinds of economic climates for 40 years. 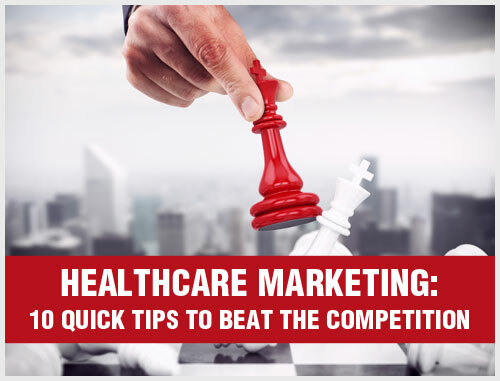 We can help you discover optometry marketing best practices and solutions that will grow your patient base and keep your referrals. Practice Builders will also help you establish an influential web and Internet presence (websites, SEO, eBrochures, etc.) 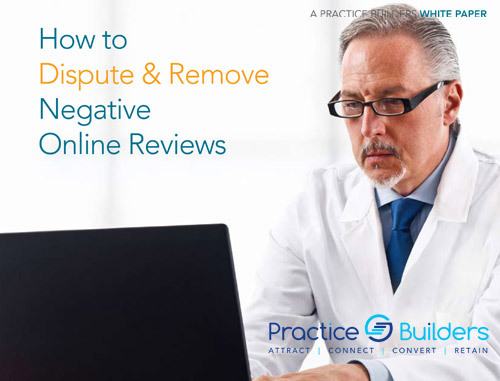 for your optometry practice through different online marketing solutions. 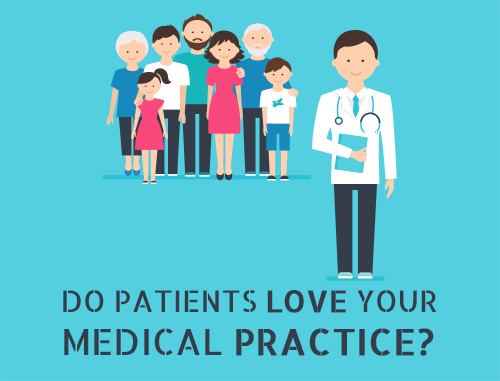 Creating this online authority for your practice will lead to more new patients. 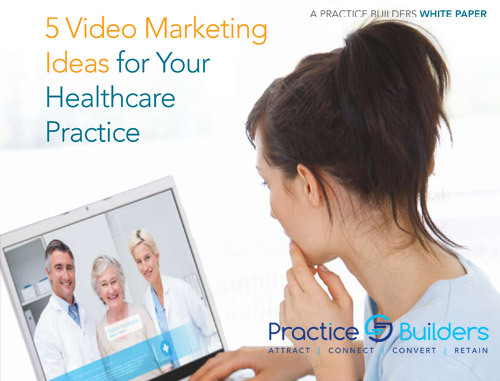 Practice Builders will develop a customized marketing plan that will address all the above-mentioned challenges. A seasoned consultant will work with you over the phone or even visit your office to determine your needs and goals. Please fill out the form on the right or contact us for a complimentary optometry marketing consultation by calling 855.898.2710.